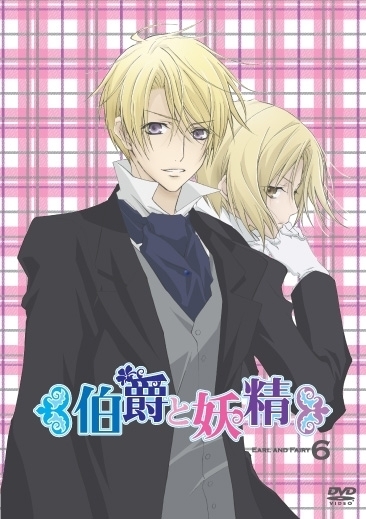 Hakushaku to Yousei. DVD cover. Wallpaper and background images in the Hakushaku to Yousei club tagged: cover edgar ulysses. This Hakushaku to Yousei photo might contain 肖像, 爆头, 特写镜头, 特写, and 爆头特写.